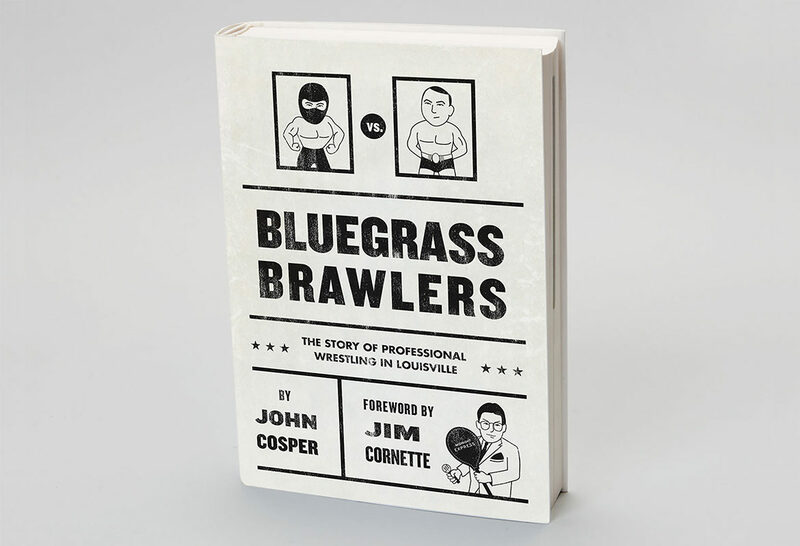 Case Study: Author John Cosper asked me to illustrate and design the cover for his book, Bluegrass Brawlers: The Story of Professional Wrestling in Louisville. He wanted it to reflect mid 20th century black and white wrestling posters. This was a great project to work on and a great read for any wrestling fan.